Dear brothers and sisters, I am Wei Na and I’d like to tell you how I welcomed the returned Lord Jesus. Just like many brothers and sisters in the Lord, my greatest wish was to wait for the Lord to come and rapture me into the kingdom of heaven. 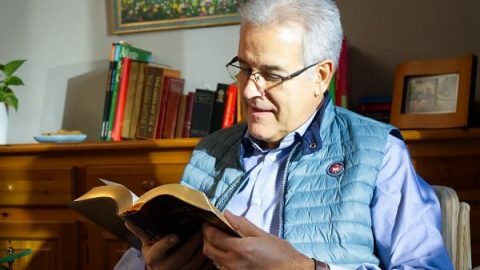 However, in recent years, I felt I was very far away from the Lord; I was unable to feel the presence of the Lord even when attending worship in church and always felt drowsy when reading the Bible at home. 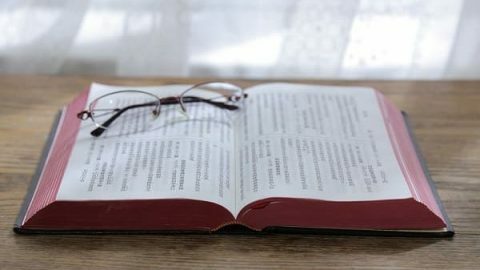 In order to find a church with the work of the Holy Spirit, I visited several other churches in succession, but the sermons of the pastors there were all the same old stuff—the biblical knowledge and theology—which failed to provide sustenance for my spiritual life. This left me feeling lost, empty and lonely. Therefore, I prayed to the Lord time after time. Afterward, one day, I came across the website of The Church of Almighty God on Google. 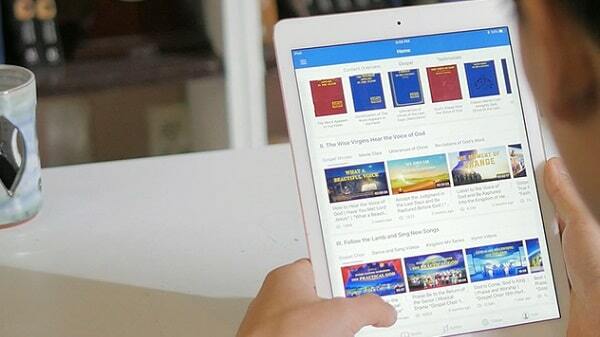 Out of curiosity, I opened the website and discovered that the content was very rich, with books of God’s word, hymns, movies, MVs, and so on. It really opened my eyes. In particular, Almighty God’s words benefited me a lot and excited me; the more I read these words, the more I felt encouraged. 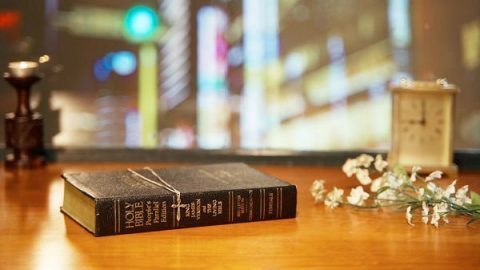 So, in the several days that followed, as long as I had time I would read Almighty God’s words, from which I understood many truths that I had never heard in my church. Thus, my relationship with the Lord gradually became closer, and I was always moved by the Holy Spirit and felt very fulfilled in my heart. I went back to the feeling of when I first started believing in the Lord. After investigating on the website for two weeks, I established contact with The Church of Almighty God via the live chat. After that, the brothers and sisters of this church frequently fellowshiped to me about truths such as the method of the Lord’s return, what the wise virgins are, how to recognize God’s voice, etc. Also, they explained to me why the religious churches have become so desolate. 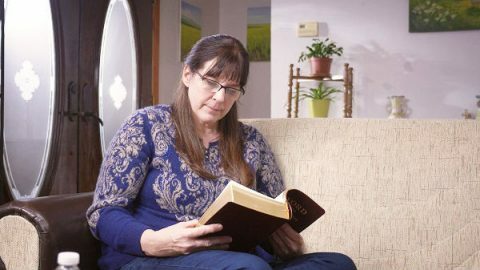 After hearing their fellowshiping, I came to know that it was because God has done a new work, the work of the Holy Spirit has shifted, and only by following God’s footsteps and reading God’s new words could we be supplied with the living water of life. I also understood why God worked through the Spirit in the Age of Law and worked as the incarnate flesh in the Age of Grace and the Age of Kingdom. And so on. Their fellowshiping resolved many questions of mine. After several meetings with them, I felt like a vagrant child who had returned to his home, and my heart felt very much at ease. Accordingly, I believed from the heart that this was the church I had been looking for. Though what Sister Karina fellowshiped was reasonable, it was very hard for me to accept that God has incarnated as a female, because this did not fit with my notions at all. I thought, “With regard to the Lord’s coming, I must think it over carefully. I can’t make a decision lightly before investigating it clearly. If I start believing wrongly, won’t my over twenty years of faith be wasted?” So, I silently prayed to God asking Him to guide me. After the meeting, I searched online for The Church of Almighty God and saw some different opinions about the Lord returning as a female. As a result, I felt even more confused. 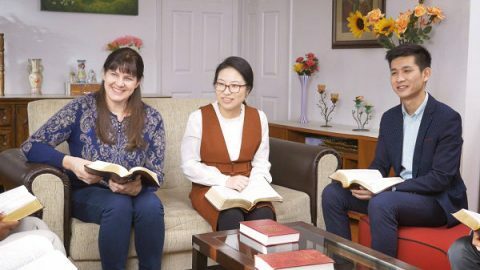 During that period, the sisters from The Church of Almighty God always fellowshiped this aspect of the truth with me, but I still could not accept, so I decided to stop gathering with them. After that, I felt really uncomfortable. 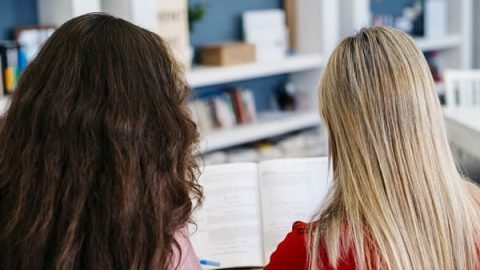 Thinking back to that period of time, when attending meetings with them, I did understand many truths that I had not previously understood and felt edified. Nevertheless, there was no way that I could accept the fact that the Lord has returned in the flesh as a female. In the following days, I went back to my previous situation where my spirit felt parched, and my life was very empty, so I really missed interacting with the sisters from The Church of Almighty God. To be honest, though I could not accept that God’s second incarnation is female, I felt that every meeting with them was rewarding. 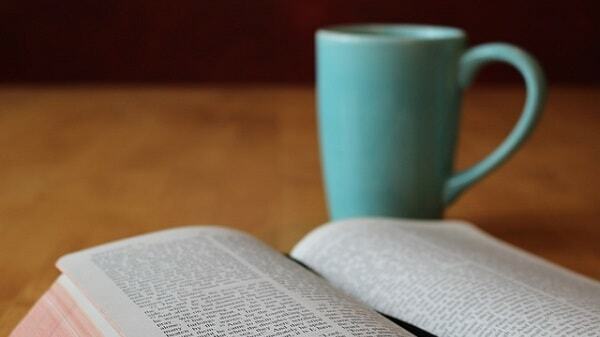 Their fellowship was well grounded and conformed with the Bible. By giving up seeking and studying like this, wasn’t I too arbitrary? I thought carefully for a while and then decided to continue examining and understanding The Church of Almighty God. 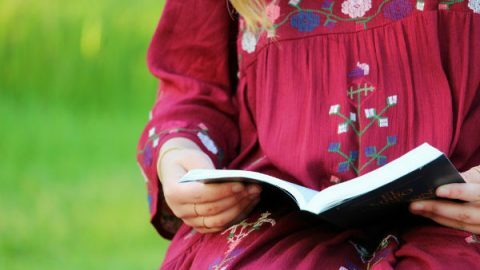 Thereafter, I secretly started to read the books of God’s word and the articles of testimony on its website. These words moved me deeply. Yes! When God’s work was out of line with my notions and imaginings, I held on to them instead of seeking God’s will, and thus refused to accept God’s work. Wasn’t I so arrogant in doing this? God is the Creator and has His own plans and ways when He does His work. As a created being, how could I fathom His work? The Bible records, “For my thoughts are not your thoughts, neither are your ways my ways, said Jehovah. For as the heavens are higher than the earth, so are my ways higher than your ways, and my thoughts than your thoughts” (Isaiah 55:8-9). So, I could not blindly cling to my own conceptions and imaginings and I needed to continue to fellowship with the sisters. Later, I initiated contact with Sister Lucy again and she got very excited and said, “Thanks to God’s enlightenment and guidance, you finally understand His will and return before Him again. This is truly God’s sheep hearing His voice. Sister, we’ve been constantly praying for you these days, asking God to guide you.” It warmed and moved my heart to hear this. “Yes! God choosing different genders the two times He incarnates has significance. What gender God takes depends on the needs of His work. From this, we can see the wisdom and almightiness of His work,” Sister Karina sighed with emotion. Thank God! Through their fellowshiping, I felt a lot more enlightened and I was willing to continue to seek and study God’s new work. Later on, through a period of examining God’s work in the last days, I confirmed that Almighty God is the returned Lord Jesus. Thinking of how God guided me to welcome His appearance and hear His voice, I feel that I really am fortunate. 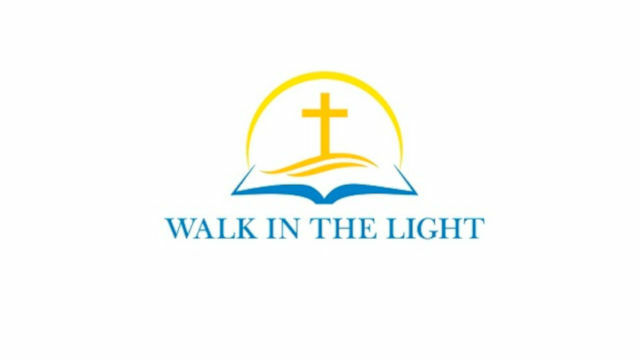 Now, I have formally joined The Church of Almighty God and have started to live the church life. Thanks be to Almighty God! All the glory be to God! How Will the Lord Jesus Appear to Man in the Last Days? I’m resolved to cooperate with You and bring those true believers in You to Your house, so as to make up for my indebtedness to You. Thank God! May all the glory be to Almighty God! 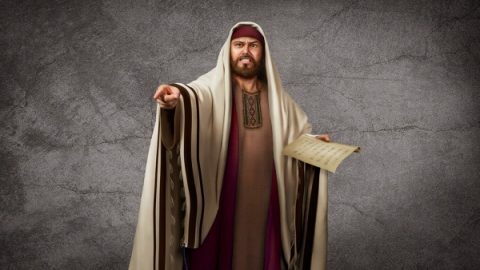 How to Distinguish the True Christ From the False Ones? It’s the crucial time to welcome the second coming of the Lord. Only if we learn to distinguish the true Christ from the false ones can we grasp the chance to welcome the Lord. 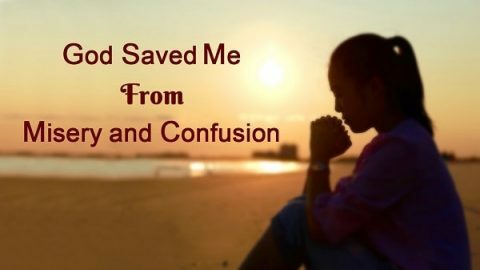 Because the desolation of the Church, she felt miserable and confused, however God’s salvation came upon her, finally God saved her from misery and confusion. Through this experience, I had some discernment and learned that these pastors and elders I worshiped were the modern-day Pharisees.